My name is Tim Blackwood and I'm from Cohasset, Minnesota (USA). 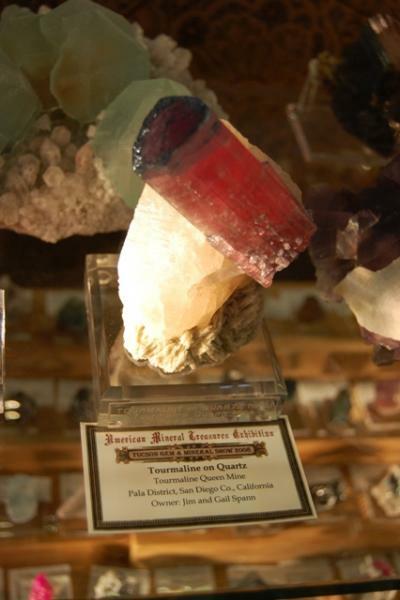 I was born in 1972 and been collecting minerals for the past 25 to 30 years. I'm located about 35 miles from the Mesabi Iron Range, but have done little collecting there. There are scattered small iron mines closer, but most are off limits to collectors. My interests include thumbnail to miniature specimens from worldwide localities. I've been a follower of FMF for a while, but have only just become a member. I enjoy the discussions a lot and look forward to reading and learning even more. Welcome to the Forum, Tim. I look forward to seeing your pictures. Thank you for the warm welcome. I am certain that I'll enjoy the FMF Forum, both as a reader and contributor. I've enjoyed following message threads as a visitor for a while and thought it was finally time to join. Hi Tim. A warm Welcome! A warm warm welcome from Italy as well! I saw some photos of yours, they are very nice! I am a new member here and a somewhat newer collector. I collected fairly avidly as a young boy but haven't in many years. My main focus for my collection is currently on minerals but I would like to learn more about going out and harvesting my own samples rather than buying them. I am also a very avid coin collector and have been for many years. I am 25 years old and live in Michigan. I hope to be able to contribute as much as I take from this forum, thanks! My replies to your messages somehow came to be included in the same posting. Not sure how that happened. I'm still learning how to use the FMF features. Welcome to The Forum, RocksInMySocks. Hi everyone. My name is Barry Vincent and I've just joined up and have already contributed to several threads including an inquiry concerning Dana's Textbook of Mineralogy. I'm an amateur Mineralogist and I"m also a member of the New South Wales Mineralogical Society. I often take part in field trips around the state with this group at times. My other interests are musical performance and the teaching of music theory. (I play Recorder/Flute/ Oboe and Clarinet). Welcome to The Forum, Barry. Welcome Barry. Will you be at this weekend's seminar in Sydney? If yes, I will meet you there. Hello Crocoite. No I will not be at the seminar in Sydney even though I only live 2 (3) hours train journey north between Newcastle and Maitland. Hi Barry! A warm warm welcome from Italy too! Now we have one more member who might show us some Australian minerals! Great!!! Greetings to my fellow friends of minerals. 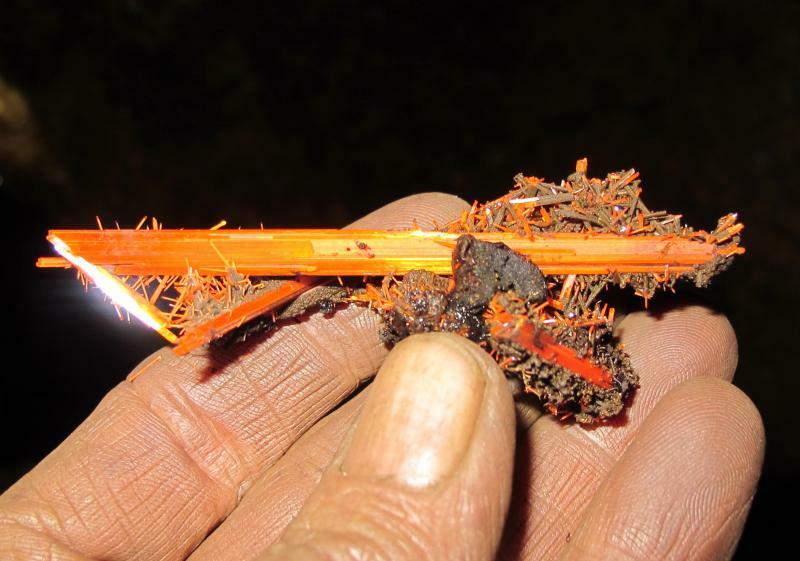 My name is Bruce Stark, and am currently mining 2 crocoite leases in the Dundas mineral field of Tasmania. I am mining at the Adelaide mine, and my own lease, the Platt mine. And to be clear, it's an exciting time around here right now. That's one of the reasons I have joined this forum. My mineral interest started early. 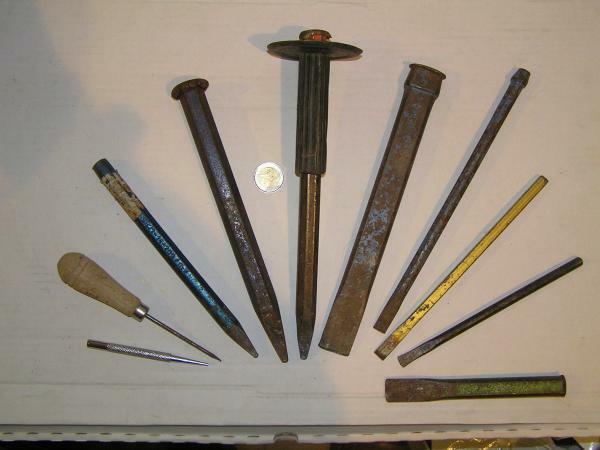 My Dad was a collector from his days of working at the Renison tin mine, just a rifle shot from my Platt lease. Some of the best times I had as a kid, was fossicking trips to the opal fields in NSW & QLD. I guess that is what led me to a working life of mineral exploration and mining in Tasmania for the last 24 years. That's a lot of walking and expert local knowledge folks! So I guess I have a lot I can share. to those who are interested in the minerals that come from this odd anomaly on the western side of Mt. Dundas. The other major point of me joining this forum, is to thank John Cornish for his tremendous story and pics of The River Find at the Adelaide mine. We've had John down here a couple of times now...sure was fun!